designed window fashions by Hunter Douglas. To visit the Hunter Douglas official site, follow this link. For more details about Hunter Douglas Products & Features, we suggest you visit our galleries in Kingston & Rhinebeck, or check out our Products & Features page. Hunter Douglas is the country’s leading manufacturer of custom-made window shades, blinds, window treatments, and shutters in America, with an excellent selection of styles, textures, and colors to match your lifestyle. Each product comes with a Lifetime Warranty. Click here for more detailed information about Hunter Douglas Products and Operating Systems. To learn about the ordering and measuring process, visit our Frequently Asked Questions page. 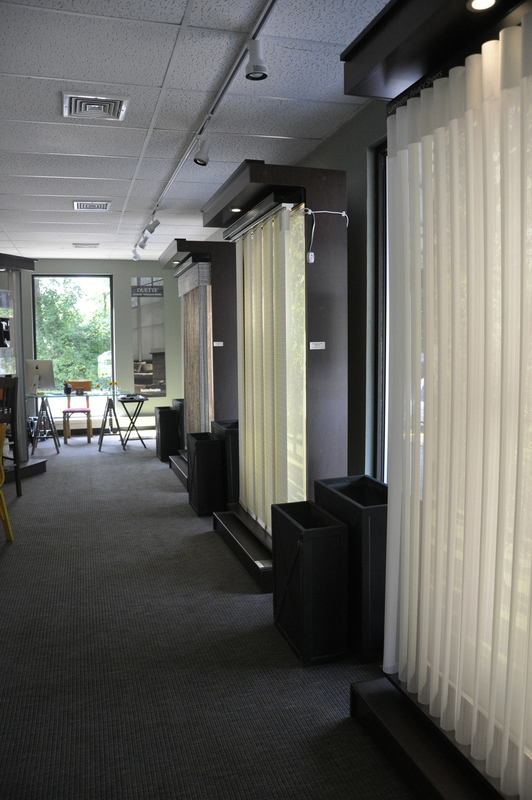 Whether you are looking for honeycomb shades, blinds, wood blinds, woven woods, roller shades, screen shades, roman shades, draperies, or shutters, Marigold Home has an attractive design solution for your windows and doors. Schedule a design consultation with us! To better serve you, we ask that you bring measurements for all windows to be fitted, or schedule a measuring appointment with one of our installers. For online Hunter Douglas Inquiries, please fill out this form, and we will contact you with more information.